Sinusitis is the condition caused by the swelling of the cavities that surround nasal passage. This condition causes problems in breathing as the nasal drainage is interfered with the mucus built during Sinusitis. It is generally recognized as sinus infection at its highest. Irrespective of what treatment you go through Sinusitis normally can take up to 12 weeks or more to be normal. Sinusitis is not associated with any single reason but a bundle of factors may cause this infection to work instead. Though symptoms and signs of sinus infection may differ with respect to degree of infection still any of or a combination of following can indicate if you are inclined to sinus infection. 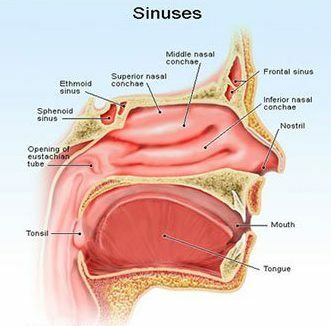 Sinusitis is not a big deal to diagnose if physician properly checks the symptoms of the patient as well as examines the patient physically and performing some tests. In normal condition only physical examination is enough but in case of severe condition it is better to go for tests. 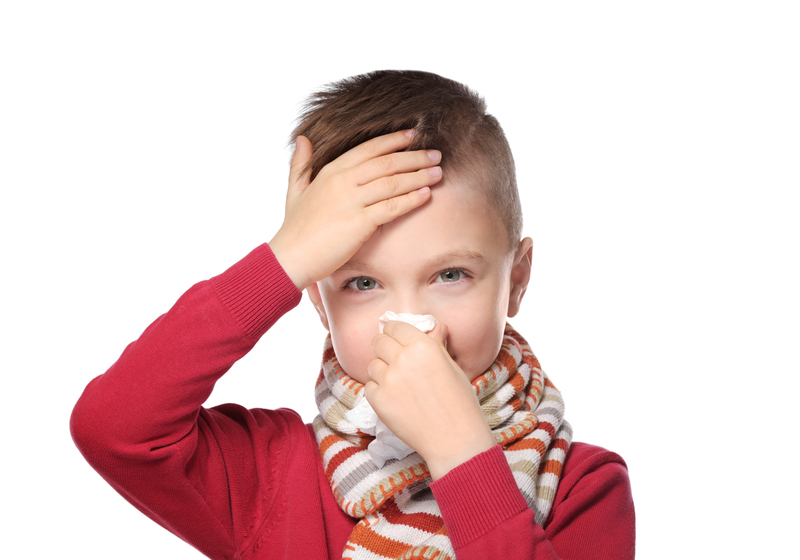 Normally a complete examination of nasal passage and tissues can easily indicate the Sinusitis. Any growth inside the nasal passage or swelling of tissue linings can be seen while throwing light inside the nose. Also the sinus infection and swelling can be judged by tapping the sinus area from outside. ENT specialists have even special equipment to sneak inside the nose to have a keen detail of nose from inside. This detailed examination helps the physician to diagnose if the patient is suffering from Sinus infection. Physician can demand a number of tests if apparent symptoms and physical examination fail to determine the Sinusitis or degree of infection. Normally following simple tests can easily identify the condition of the patient. Though rarely but sometimes nasal tissues are scanned using different techniques to prescribe the treatment of Sinusitis. A regular X-ray does not yield the cent percent results in diagnosis of Sinusitis thus it is avoided and if needed CT scan in normal condition while MRI in severe condition is advised. CT Scan – to view the nasal bones and tissues closely CT scan is best option. MRI – MRI is advised if there is doubt of fungal infection or tumor inside the nasal cavity. Time required to cure Sinusitis varies condition to condition but normally it takes more than 12 weeks even with the allopathic treatment. But the medication and allopathic treatment may help reduce the severity of the symptoms and relieve pain. A miraculous medicine for those who feel high congestion in nose and high nasal discharge. Prescribed dose of Kali Bichromicum in combination with other Homeo medicines can relieve the congested nose and stuffed nasal tissues. This medicine is especially effective when the sinus infection is caused due to the fungal growth inside the nasal cavity. This fungal growth blocks the passage that causes sinusitis. In this case Kali Bichromicum is given in the combination of Silicea, Lycopodium, Thuja and Sticta. If Sinusitis is associated with sore throat, fluent green discharge and bad breaths then Mercurius Solubilis is the best solution. Sore throat can put the patient at unease as it hurts especially when accompanied with discharge. This magical homeopathic medicine can save the patient from severe pain in throat and nasal tissues. If sinus infection is accompanied with sneezing and inflammation then the best homeopathic medicine ranked ever is Natrum along with Sabadilla. The nose is seemed to discharge fluently with sneezing in Sinusitis, in such situation nothing can relieve the patient but aforesaid medicines. The combination of Hydrastis with Kali Bichromicum is unbeatable in as a natural homoe remedy in case of Sinusitis along with backward nasal dripping in the throat. Whatever the nature of discharge is, either thick dropping in the throat, yellow colored or rope like; both the medicine are the best in every case. Sometimes patient also complains about a pressure in his nasal roots and feels fullness inside the nasal cavity. These symptoms can also be relieved best while using Kali Bichromicum and Hydrastis. Blockage in nasal passage is the common symptom seen in any type of Sinus infection. This blockage is felt as the nasal discharge is hard to make even with great and continuous effort. Nasal blockage also leads to the inflammation of sinus. Sticta is the most effective homeopathic medicine in case of nasal blockage. But if nasal blockage causes difficulty in breathing worsening in the night making patient to breathe with the mouth instead of nose then the option for patient is Ammonium Carb. Sinusitis sometimes seems to be associated with facial pain especially in the areas of cheeks, upper jaw or teeth. This is the case when sinus infection lies near the nose known as Maxillary Sinusitis. Spigelia, a medicine in homeopathy, can help best in relieving such pain if associated with sinusitis. It is especially suggested when pain is in cheeks and upper jaw and increases while touching. But if pain brings redness and heating of facial area then Belladona is what can do the best. Please note that you should NOT use any of these mentioned medicines on your own. We have listed these medicines for educational and information purpose only. 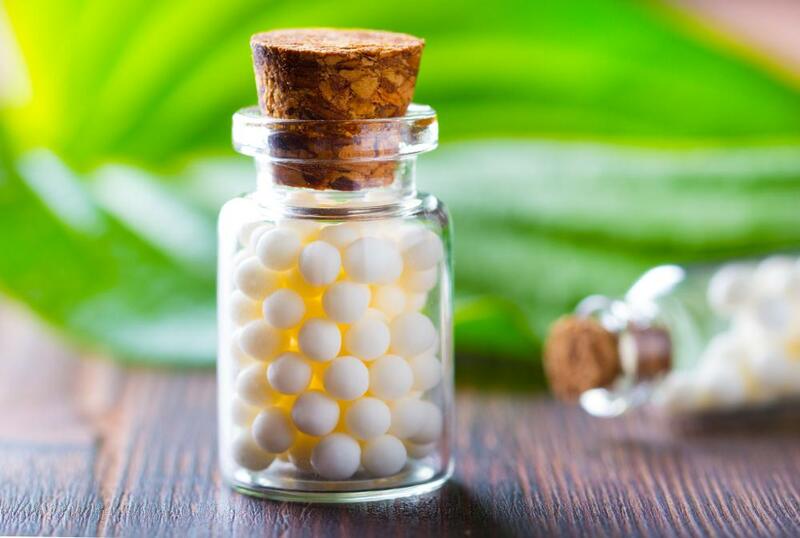 Only an experienced homeopathic doctor can suggest you right medicine after looking at your signs and symptoms.